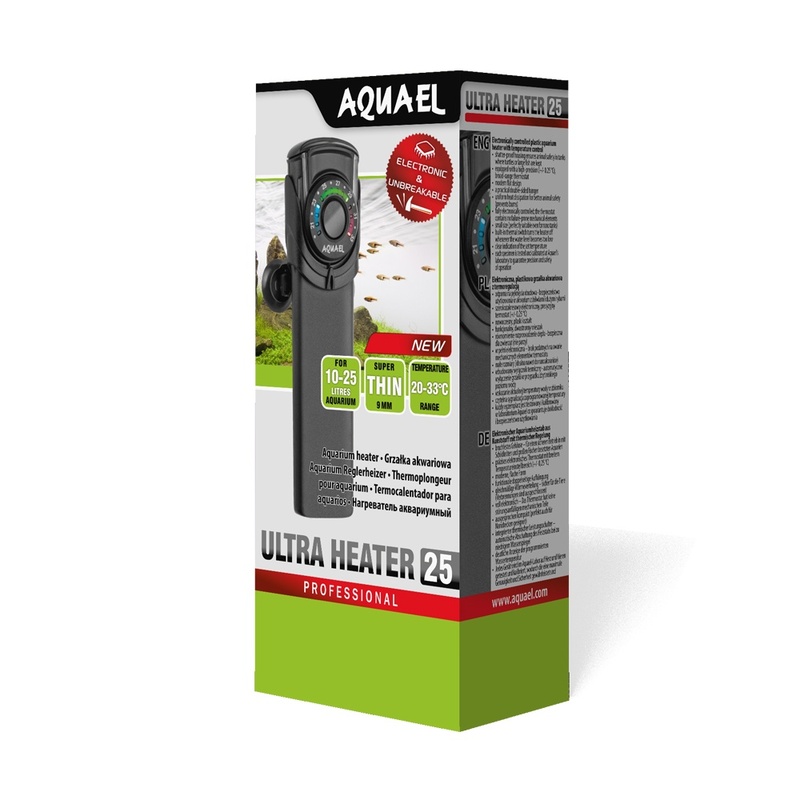 ULTRA HEATER is an advanced aquarium heater in an unbreakable plastic housing. ULTRA HEATER is an advanced aquarium heater in an unbreakable plastic housing. the heater has a high-precision electronic thermostat, a built-in thermometer, and a overheat alarm. The unbreakable housing makes it ideal for tanks in which turtles or large fish are kept. The heater does not cause burns and can therfore be safely used even in tanks whose inhabitants are particulary sensitive to burns.